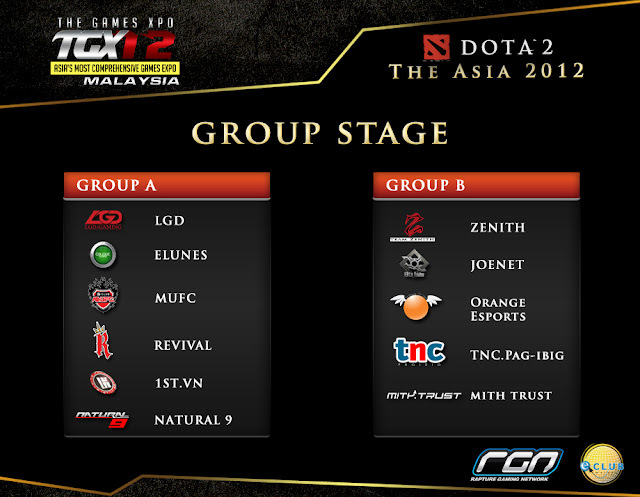 DOTA 2 The Asia, one of the most prestigious regional tournament yet, is set to go from the 22nd till the 23rd. A total of 12 teams will be battling it all out right in the middle of Malaysia's hub Kuala Lumpur Convention Centre for a total of USD 15,000. With an important tournament as such, the organisers have also managed to bring one of the most popular commentators into the scene, plus attracting several other commentator streams in the many languages of South East Asia.